Sometimes my son just seems to grab a book at random when we’re walking through the library. 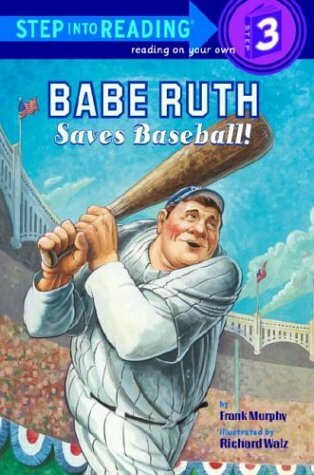 I wish I knew what it is that draws him to certain books, but there doesn’t seem to be any pattern to it – not colors, not subjects, not the pictures on the front cover. Hurricane Hunters! by Chris L. Demarest was one of those random picks. I’m glad he grabbed it though. Coincidently, we had recently watched a TV special about Hurricane Katrina, and I spent most of the hour trying to explain to Andy that I’d just been in the middle of not one, but two typhoons while touring Japan. As far as I know, typhoons and hurricanes are pretty much the same thing, and Andy couldn’t quite understand my story about the storms we drove though outside of Tokyo or the damage Katrina did to The Gulf Coast a few years ago. 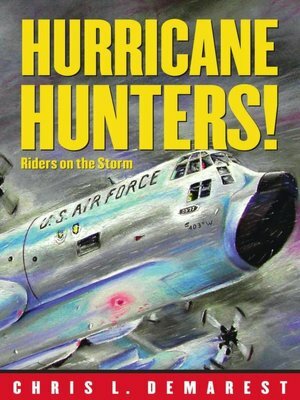 However, Hurricane Hunters! just happened to be sitting on the shelf – there from our last trip to the library. We sat down and read through it, and both of us learned a ton about hurricanes, the scientists that study them, and how these brave folks risk it all to try and understand these storms better. The text was great, but the pictures were even more helpful for both of us. Nonfiction picture books usually aren’t at the top of my list, but I highly recommend this one for anyone interested in a better understanding of meteorology or meteorologists. This was my 49th book this summer. I’m trying hard to finish 90 books in 90 days over break.